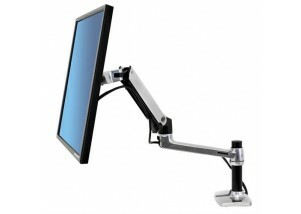 Proper ergonomic posture is hard to achieve. 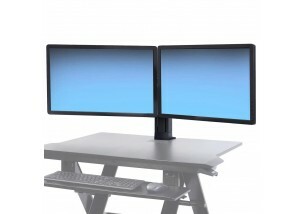 Moving between sitting, standing, and walking makes it even more challenging to keep your screen positioning ergonomically-correct. 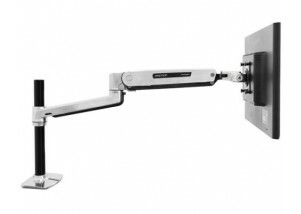 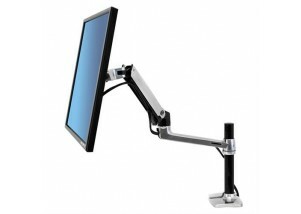 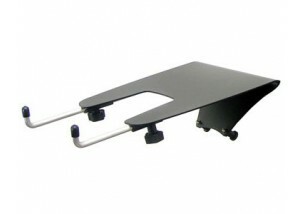 Monitor arms are your solution for all modes of active working. 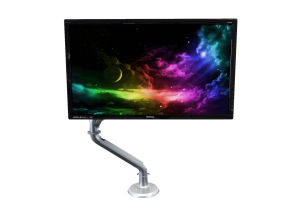 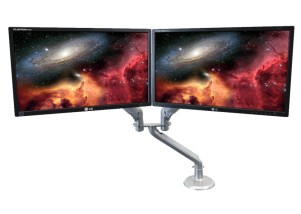 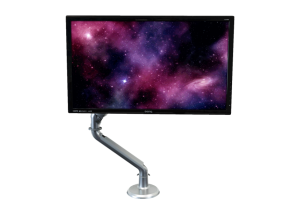 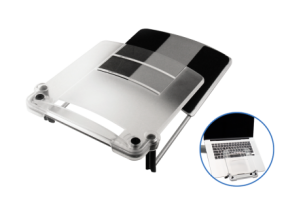 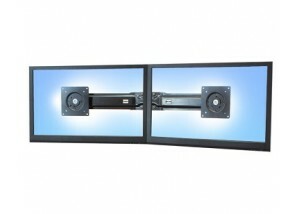 Set your monitor height, depth, tilt, and horizontal position with a variety of our durable and highly-configurable monitor arms. 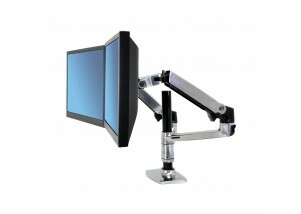 Order one of our monitor arms today and enjoy the benefits of strain-free, productive work all day long. 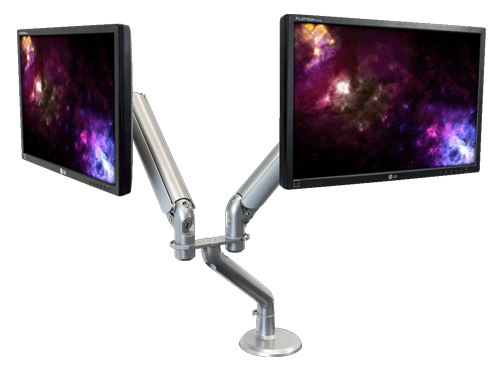 Sitting, standing, or walking—dual screens or one, you’ll achieve the optimal screen positioning for your workday needs.